UPDATE: It’s now available worldwide on iTunes. In the UK the album will set you back £7.99, while individual tracks are priced at 79p each. 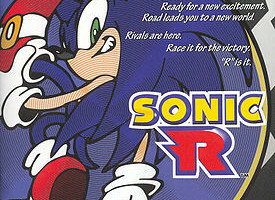 SEGA Japan has today announced that the soundtrack for the SEGA Saturn classic racing game Sonic R is now available via digital download in Japan. You can grab the seventeen track album, which includes fan favourites like Resort Island : Can You Feel The Sunshine? 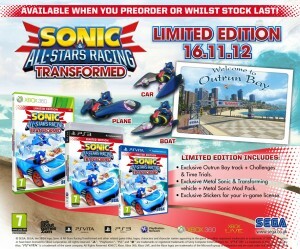 and Super Sonic Racing, for ¥1,600 from iTunes and Amazon Music. 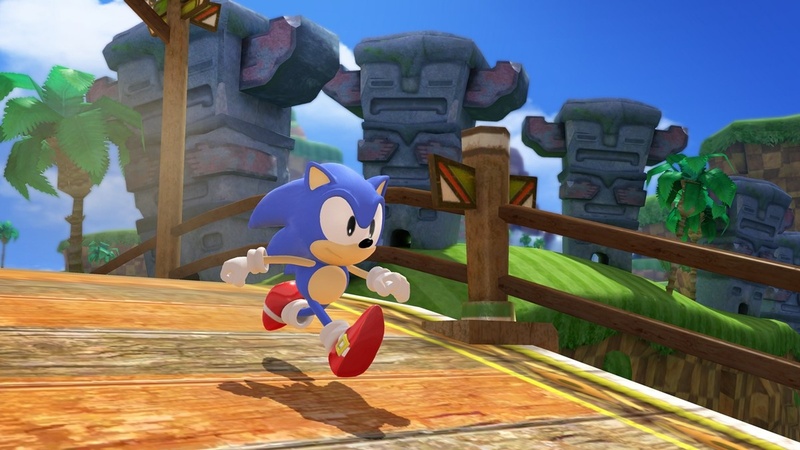 Last week’s UK chart results are in and Sonic’s big 20th Anniversary title Sonic Generations has just barely managed to make it into the top 10 All Formats chart at the number 10 spot, which isn’t bad for just two days of sales. In the Individual Units chart we can see the Xbox 360 version sold more than the PS3 version at the 14th and 21st positions respectively. 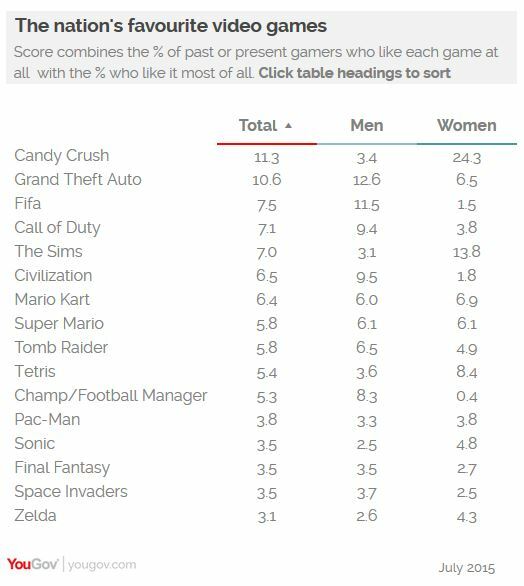 In both of the Xbox 360 and PS3 charts, the game has ranked 6th place. 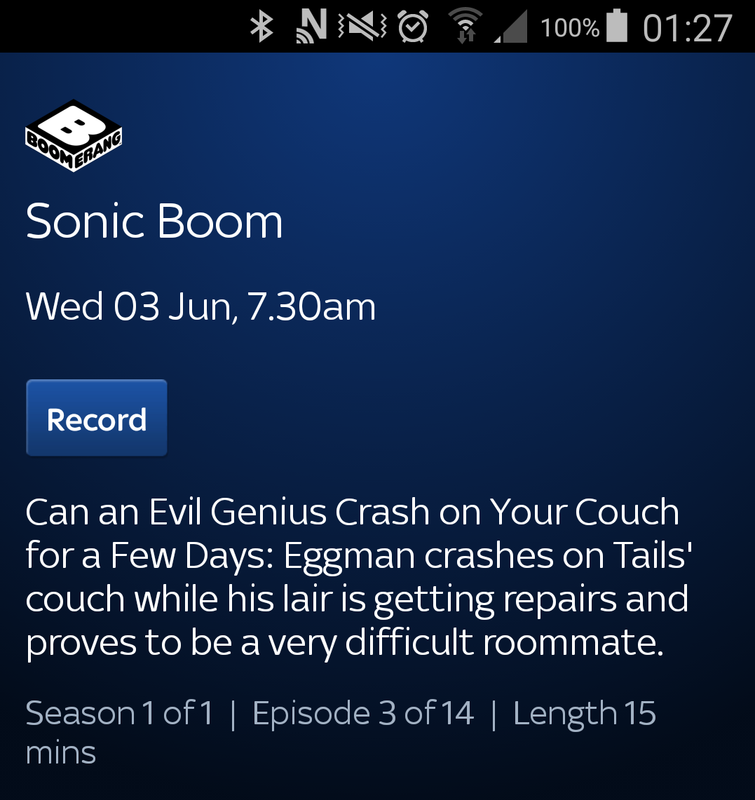 We should get a better idea of how Sonic Generations is faring with the public next Monday when the game will have a full week of sales behind it. 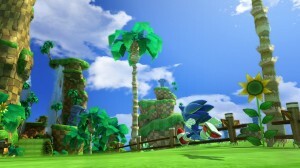 Those who have played Sonic Generations may have heard about the game’s hidden Statue Room and the code system used to unlock the statues. Well, in an update to their official Sonic Generations website, SEGA’s revealed that you can obtain a code at posh UK retailer Marks & Spencer which will unlock exclusive statues. It’s unknown if you need to purchase anything to obtain the code right, though. We’ll update when we know more. 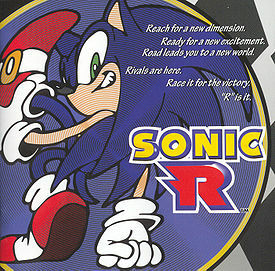 SEGA has also offered the below instructions about the Statue Room for those new to it. Head to the Collection Room in Sonic Generations™ – it’s located to the left of the Green Hill Stage Gate in the White Space. 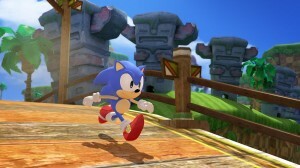 When you’re in the Collection Room, press and hold SELECT (PS3™) or BACK (Xbox 360®), and Sonic will drop down to the Statue Room. You can return to the Collection Room by jumping on the Spring in the Statue Room. To unlock your statue, press SELECT (PS3™) or BACK (Xbox 360®) and enter your code. Hey presto, you have a new statue! To view your statue collection, push up on the left stick and you’ll go into “Viewing” mode. You can then use the left stick to rotate your statue. To go back, press the CIRCLE (PS3™) or B (Xbox 360®) button. You can find your nearest Marks & Spencer store over at their website. Thanks to SSMB member Blur of Blue for the heads up! Note: Please do not share the leaked codes or where to get them in the comments. Comments doing so will be deleted. SEGA Europe has signed on VMC Accessories to produce a range of Sonic the Hedgehog licensed accessories ranging from Winter specialties like headwear, earmuffs, scarves, gloves and mittens to items like sunglasses, belts, fashion bags and wheeled suitcases. VMC Accessories is one of the UK’s leading suppliers of children’s licensed fashion accessories and should make a great addition to SEGA’s list of merchandise partners. The accessories will be available to buy Spring 2012. 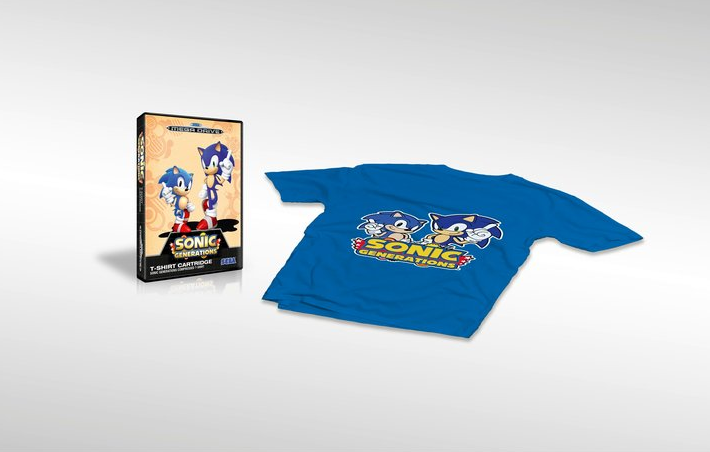 In other news, SEGA Spain has announced on their official Tuenti page that fans in Spain will soon be able to get their hands on a Sonic Generations t-shirt that comes packaged in a special Mega Drive-themed box. 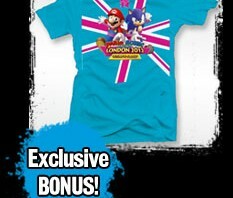 SEGA Spain says they will update soon with details of how you can obtain this item. 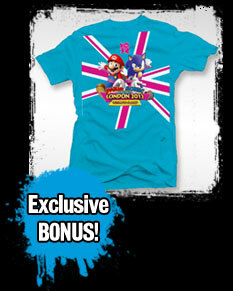 Thanks to SSMB member Lucky for the heads up on the VMC Accessories story and thanks to Seraphinprincess for the heads up on the Sonic Generations t-shirt news! 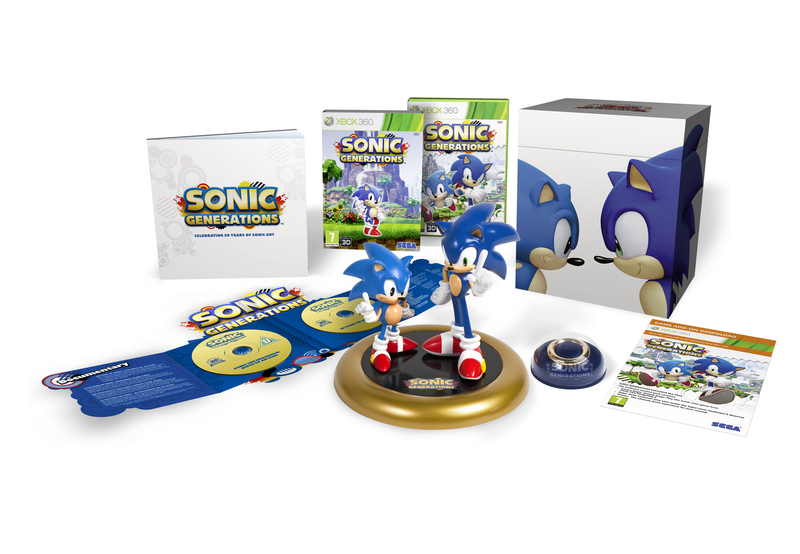 UPDATE: The Sonic Generations Collector’s Edition has now sold out on both platforms across the group. 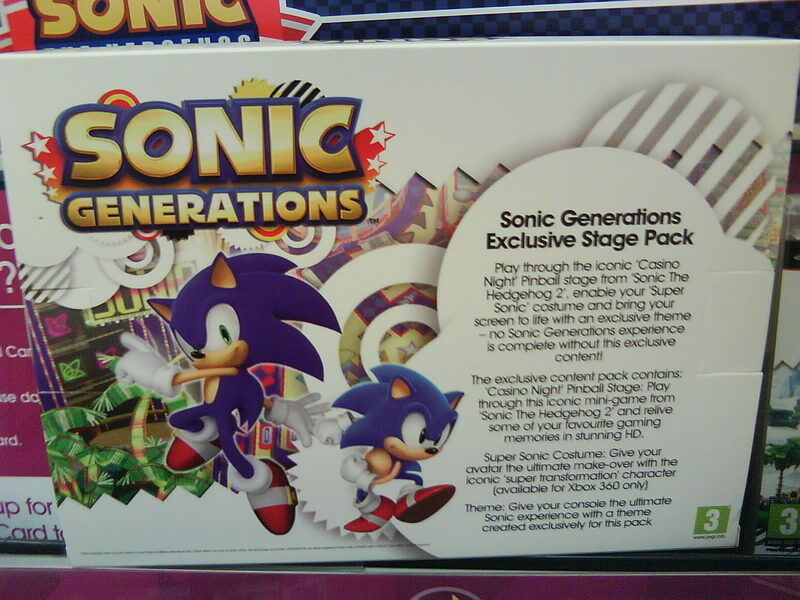 Following yesterday’s report, the Sonic Generations Collector’s Edition has been found available at four other UK online retailers, who all make up retailer group Online Commerce. Those who missed out on the Collector’s Edition at Amazon UK can now pre-order a copy at Base.com, DVD.co.uk, 101CD.com and BlahDVD.com. 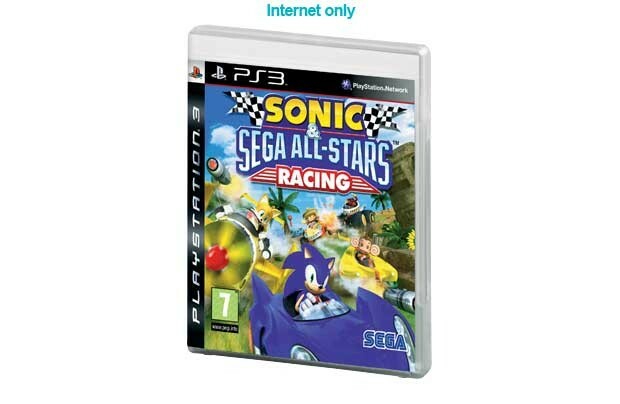 The down side is that the retail group is charging the full £99.99 RRP for it, which is £24.05 more than Amazon’s £75.94 price. 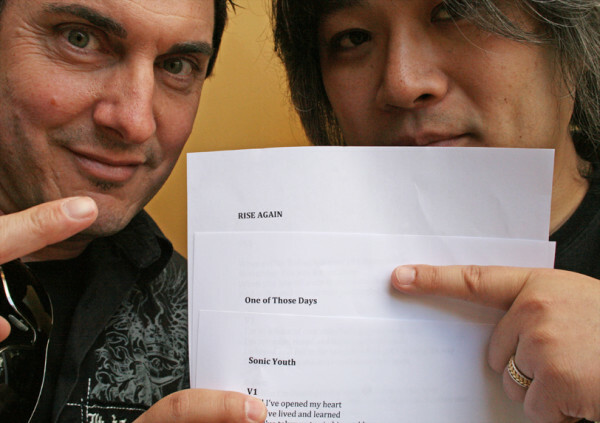 Fans from the US and other parts of the world will be happy to hear that the group ships to most countries. 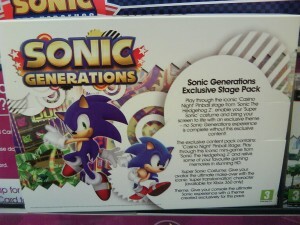 Argos Displays UK ASR Box Arts. 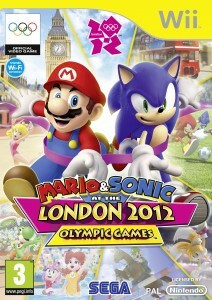 UK Release Feb 19th? 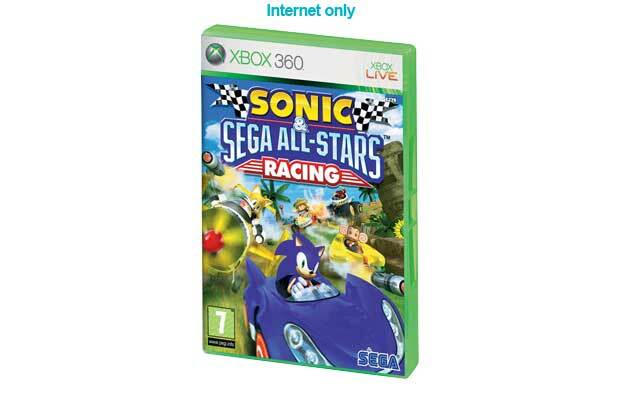 UK retailer Argos is now displaying what could be the final UK box arts for Sonic & SEGA All Stars Racing but one major difference to the leaked U.S. box art is the absence of Banjo & Kazooie on the front. 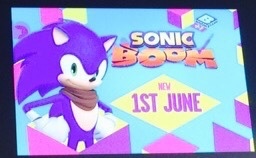 So could SEGA of America be using the bear and bird as a selling point on their box art while SEGA Europe don’t feel the same or could Banjo Kazooie’s appearance on the cover have been scrapped for the final box art? 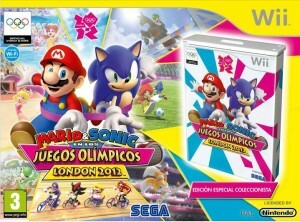 Another difference is the lack of Nintendo Wi-Fi Connection logo on the DS version compared to the leaked U.S. box art that contains the logo. One more difference is on the PS3 box which oddly contains both the old left side Playstation 3 banner AND the new top header PS3 banner compared to the leaked U.S. box art that only contains the new top header PS3 banner. 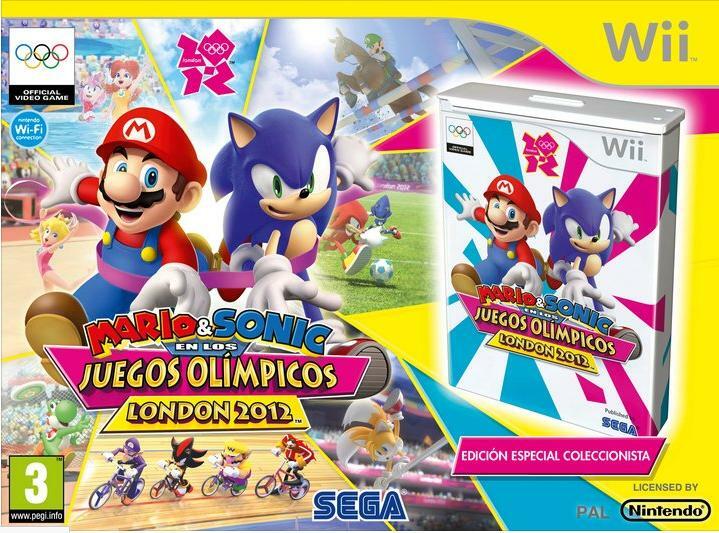 Argos’s listed release date has been changed from March 26th to February 19th so could a release date be coming soon from SEGA Europe?